b) cause students to “check out”, leaving them to miss key details for comprehension. Whether students are struggling to read the words, or struggling to understand them, I’ve got a list of the 6 perfect picture books for struggling readers. 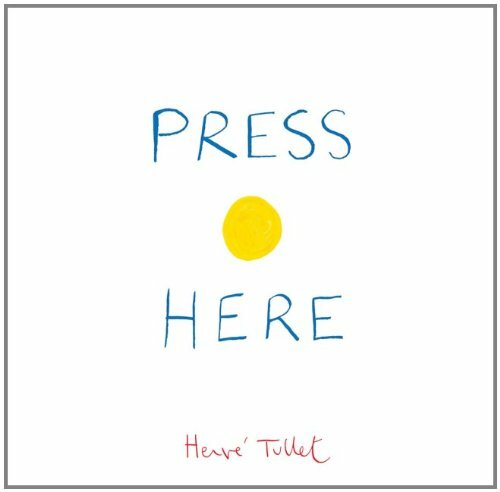 Press Here is a fun and interactive book that does not follow a traditional narrative format. Instead it presents readers with a series of instructions, for which the book garners apparent reactions. Kids are asked to press, rub, clap and shake (to name a few actions). In response, the book shows various dots multiply, change color and change size, amongst other things. The unconventional nature of this story is perfect for kids who struggle to keep their attention focused towards a narrative progression. It’s a great way to get kids feeling confident with a book. It appeals to hands-on learning styles and gets kids engaging with the book. This book also promotes color recognition, counting and following simple instructions. Chalk is a wonderful example of a wordless story, which has readers engaging with their own interpretation of the pictures and illustrations. Since there are no words in this story it allows kids to interact with the book, without any fears or anxieties normally associated with reading. It leaves the narrative as an open-ended interpretation. This is also really crucial to help develop important reading strategies, such as inference based on evidence. 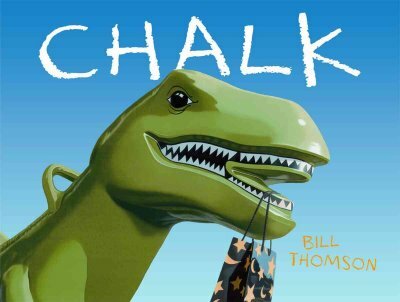 Chalk is only one example of many wordless books available. You should find one that you think will appeal to your specific student/child. This is also a great way to get English language learners familiar with picture books, the sequencing of the pages and with relating to their first books. 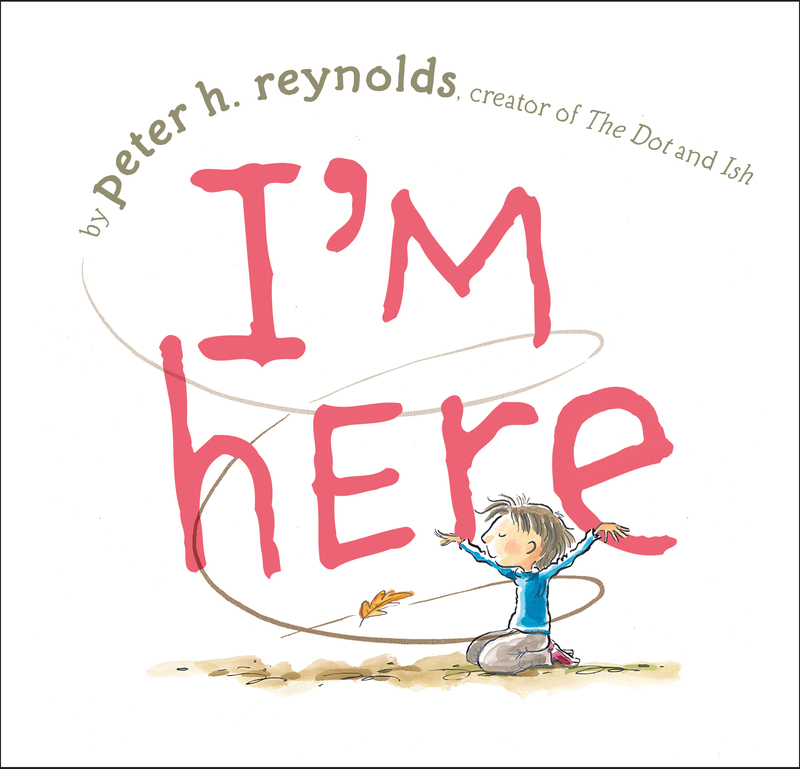 I’m Here is an endearing tale about a young boy who feels like he’s outside of the crowd. He sits alone, saying “I’m here” while he looks at the crowd of his peers together, over “there”. A piece of paper finds its way over to him through the wind and he makes it into a paper airplane. He throws it through the wind, and a little girl brings it back to him, with a smile that says “I’m here”. This book features many text features that are meant to draw readers in and keep them engaged. Firstly, it features repetition of words and phrases, to help students who struggle to read experience minor successes when they recognize these repetitions. It also features descriptive language in the form of an onomatopoeia or vivid descriptions that bring words to life. The story features only simple and short sentences, allowing readers to take frequent breaks and stops. Furthermore, the illustrations are simple and minimalistic, allowing the reader to have less distractions while trying to decipher new words. 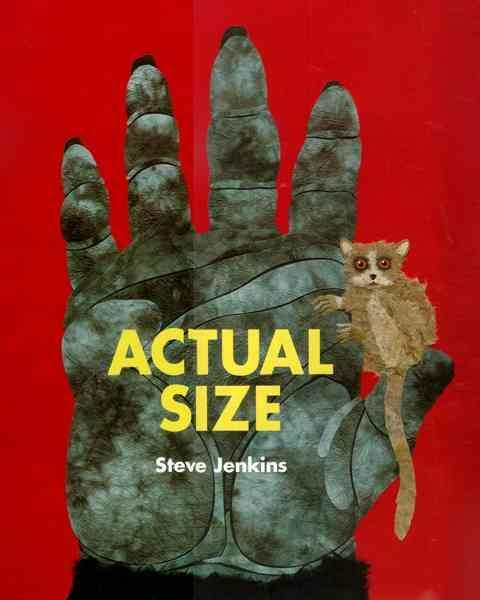 Actual Size is a non-fiction text that shows readers life-size depictions of various unique creatures. While the text may still be difficult to decipher for struggling readers, it’s interesting facts and life-like illustrations are a perfect hook to keep kids engaged. The text starts off asking some questions, which immediately garners readers’ attention. As the text goes on, readers see various unique creatures and learn interesting facts about them. This does not follow the progression of a narrative, so that provides yet another creative element for kids. Struggling readers would best benefit if this book was used as a read-aloud or guided reading text. 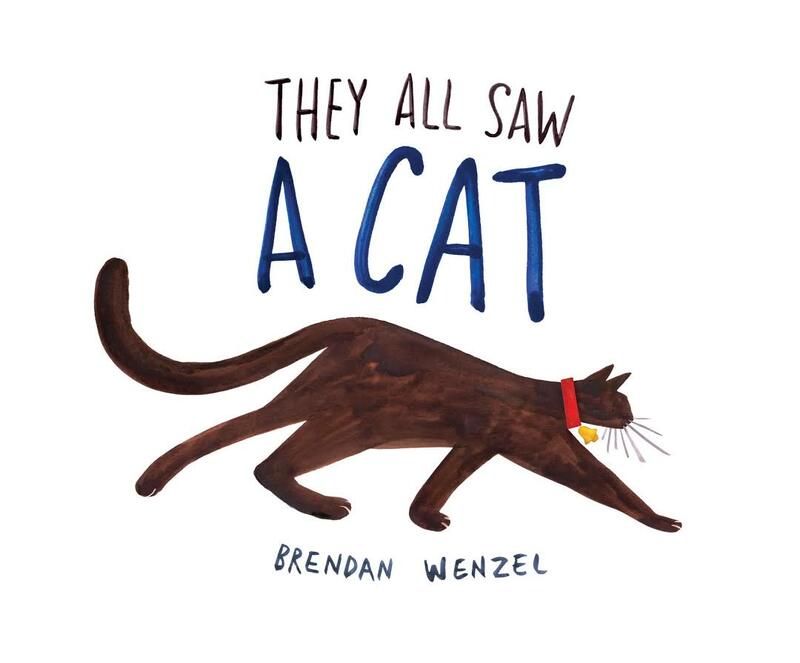 They All Saw A Cat is a story that gives kids an understanding of perspective. It follows a cat as it encounters various creatures from a “snake”, to a “child”, to a “flea”, to a “mouse” and more. Each page shows how those creatures view the cat; the reader sees their perspective through the illustrations. However, the actual text and language in the book is extremely simple. It consists of mostly one-liners, with most words being repeated throughout the text. The book is prized in it’s simplicity, while still presenting a wonderful concept, and room for creative interpretation. It also provides a great opportunity for follow-up activities about perspective. Doesn’t the title of this one just say it all? 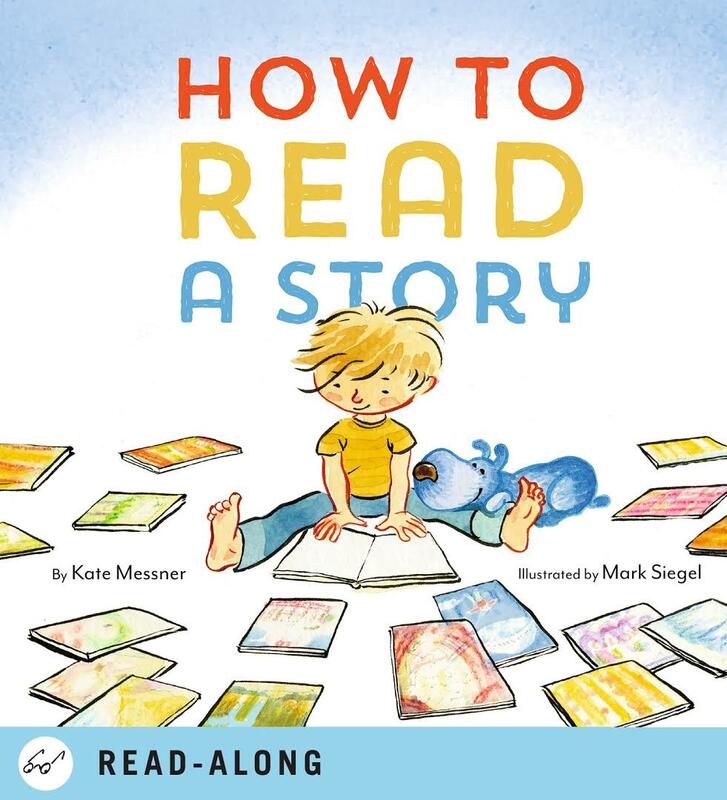 How to Read a Story is literally a children’s guide on how to pick and read a book. It features amazing advice like “find a cozy spot”, “look at the book’s cover” and “give the characters good voices”. The book is presented through a young boy’s perspective, as he gives tips to the reader. This is not only a clever story for kids, but an awesome presentation on how to choose and read a story. Students can spend each day (or one week at a time) practicing each step listed in the book. Which is your favorite book for new or struggling readers?